Working with NPI on R&D Projects – Natural Products, Inc.
Let’s discuss all the documentation and pricing up front. 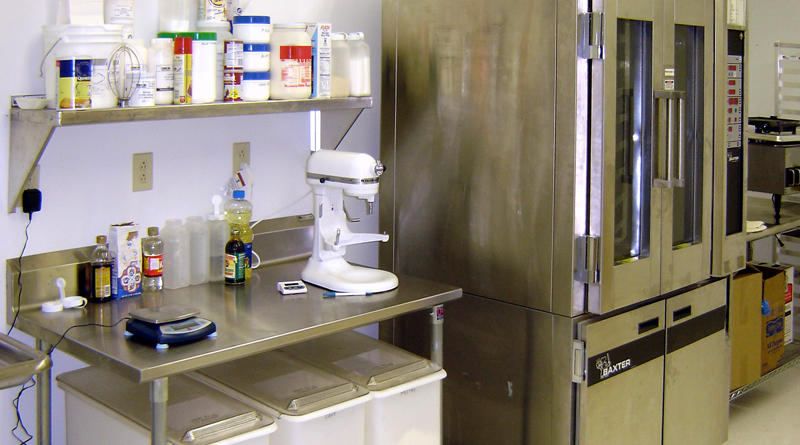 This will bring to light any potential issues related to allergens, certifications, manufacturing processes, etc. There’s no point in having your team do any R&D work if the ingredient cannot be used in your facilities or is too expensive. Share the specific goals of the project with NPI. We will be able help you understand how far our ingredient can go toward reaching your goal. Important questions for us are: what are you trying to accomplish? Are you trying to…Reduce costs? Clean up a label? Improve your product’s quality? Eliminate another ingredient? Make a claim? Improve nutrition? Reach a special market? Knowing your goals will allow us to help you establish reasonable expectations for your project, which will in turn shorten your R&D timeline. Anticipate problems before you run your first trial. We can help you understand what are the most common quality differences you may see when using our ingredient, and give you an idea what to do about them. It’s important to identify what are the most critical things about your formula that impact our ingredient’s performance — because other ingredients certainly affect the functionality of our ingredients. Different types of flours, fats, emulsifiers, and sweeteners especially can have a big impact on how our ingredient works in a batter or dough. Sometimes the answer we give will sound counter-intuitive, but it will be based on our experience working with our own ingredient. Lean on us to help you cut down on the number of trials you need to run. We have already done a great deal of incremental research for how our ingredient functions in different types of applications. We may also be able to suggest other ingredients from other suppliers that work well with our ingredients. If we don’t know the answer, we are certainly willing to do some R&D on your behalf. If we need to do more research, then we benefit because if YOU need to know this, then our OTHER customers probably do, too. Share the results of the first and second trials with us in as much detail as possible. A picture is worth a thousand words. Even a quick picture taken with a cell phone and texted to us can help us help you diagnose quality issues and eliminate many baking trials. Let us do 80% of the work for you. We can provide base formulations for your type of product, baked samples, and possibly even a complete formula. Seeing a formula prepared by any ingredient manufacturer will reveal a lot about their technical capabilities, and may help you make a wise decision on whether to add them as a new vendor. In “replacement” projects, if you cannot provide your own formula to us to work with, consider providing a complete dry mix minus the ingredient you are replacing and possibly one or two other key ingredients as suggested by our technician. Include detailed preparation instructions, and a sample of the finished packaged product to use as a control. This arrangement gives us some flexibility with making formulation adjustments, and allows you to maintain control of your proprietary formula. As you encounter quality issues during the formulation work, know that we have probably seen a problem similar to yours before. Don’t assume the ingredient “just doesn’t work in my application” the first or second time you see quality issues. Sometimes the answer to a quality problem might be something very simple. We should know if there’s a simple solution, potentially saving you many steps. Consider allowing us to come and work with you directly in your lab, maybe even to be present when you do your first pilot scale production run. Seeing us work with our own ingredient in a lab or on a production line will round out your own understanding of its functionality, likely reducing the amount of support you will need on other projects where you might use that ingredient. All specialty ingredient manufacturers accept that their “cost of sales” will be high and the selling cycle may be twelve to eighteen months or more. Both you and NPI stand to benefit if we can help you successfully incorporate one of our ingredients in a short time. Use us to your benefit as you prepare for and execute a formulation project!